Home » Posts Tagged "used auto parts nyc"
Most NYC residents travel to the outer boroughs or New Jersey for car repairs, due to the popularity of auto repair shops, but you may be surprised to learn New Jersey has the highest auto repair costs in the country. USA Today recently covered the results of a survey, and that’s right—the Garden State is the number one state in the country for the cost of car repairs. It’s not just New Jersey—the same survey showed that the entire Northeast region saw the biggest jump in the cost of auto repairs of all types during 2012. Due to the rising costs of car repairs, many owners reported putting off small repairs until later, which actually resulted in higher cumulative costs. 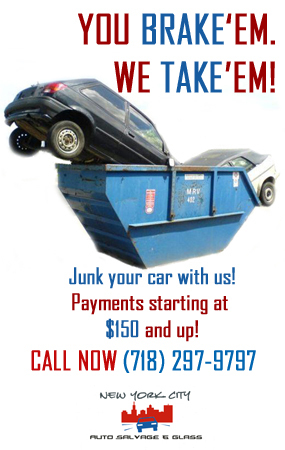 Are you experiencing sticker shock for the cost of auto repairs in the NYC area including all 5 boroughs? One great way to combat the costs is by purchasing used auto parts. When you buy used auto parts, you’re getting top quality products, but at a fraction of the cost, so you can significantly reduce the overall cost of car repairs and keep more cash in your pocket. Call New York City Auto Salvage and Glass at 718-297-9797 and let us know what you’re looking for as we can help with affordable parts and repair. If we don’t have it at our main location, we have three other salvage yards we can search. Whether you need interior, exterior or motor parts and repairs, we’ve got you covered. If you’re interested in hearing the feedback we receive from our satisfied customers, like New York City Auto Salvage and Glass on Facebook and follow us on Twitter for customer feedback, company updates, special offers and information. Looking for cheap used auto parts? Look no further. Have you been involved in a minor fender bender? Has the local dealer quoted you a price that is out of this world? Would reporting the accident and paying the deductible raise your Insurance rates and break the bank? Don’t fret; at New York Auto Salvage and Glass, we carry a huge selection of cheap used car parts to help you out of this sticky jam. York City Auto salvage and Glass sells only the best recycled parts at prices that will leave you smiling. We offer an enormous array of car and truck parts for nearly every make and model under the sun. If we don’t have what you need, don’t worry. We also have 3 alternate locations to search for the parts you need, and all of our locations have fully trained, helpful and knowledgeable staff that are always ready to service you. New York Auto Salvage and Glass carries body parts to boost the aesthetic appearance of your vehicle, but we also have many cheap replacement auto parts to keep things running smoothly under the hood. Used transmissions, brake systems, and tires are just a small percentage of our money saving parts we have in stock and ready to install. If you need affordable replacement auto parts or your vehicle’s interior or exterior, call us today and let our professional staff get you what you need at prices you can afford. 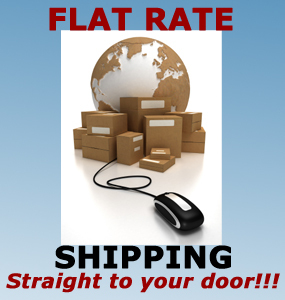 Call now at 718-297-9797. Like us on Facebook or follow us on Twitter to receive discount offers and read our customer feedback. Have you found a fixer upper for that you want to work on with your teenager? Looking forward to teaching them about a car from the ground up? We know you want the best parts, but sometimes the cost of those parts can go over and above what you had in mind for a budget. At New York City Auto Salvage and Glass, we understand tight budgets. We offer a huge selection of cheap used auto parts and friendly, knowledgeable staff to serve you. Why call anyone else for auto parts? Even if the car is an older model or even a rare model, we will work hard to help you find whatever parts you need and at the cheapest prices possible. 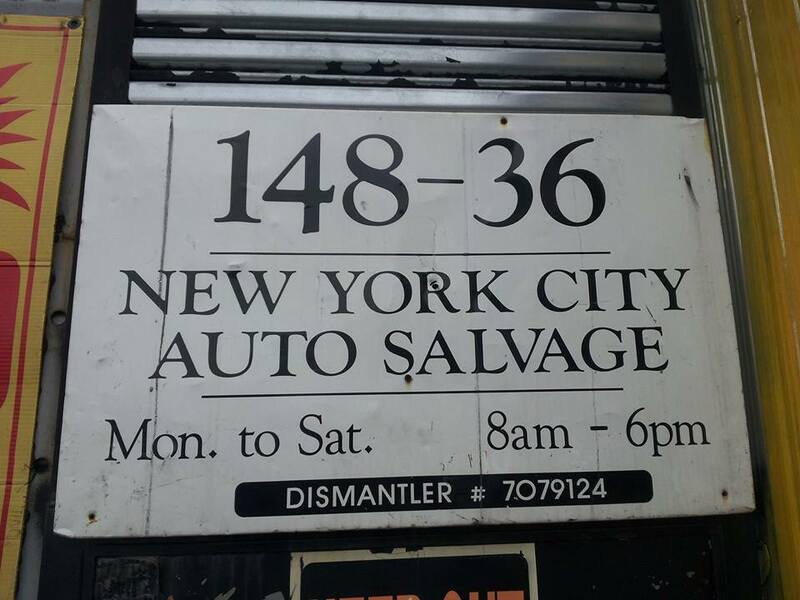 At New York City Auto Salvage and Glass understand the people of New York, because we are people of New York. We have been honored to serve our neighbors for the past 17 years. We have lots of customers looking for cheap used auto parts for their kids’ rides. In fact, many of the customers we have helped repeatedly throughout the years and are now coming back for the next generation of car and truck drivers. We hope to be here for many more generations to come. Let us help you continue the time honored tradition of rebuilding an automobile with your kids and building a vehicle they’ll be proud to drive. 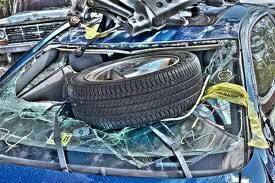 Give New York City Auto Salvage and Glass a call at 718-297-9797 and let us help you. Like us on Facebook or follow us on Twitter to find out more about our services.